The following review appeared in the spring 2018 edition of the American Catholic Studies Newsletter. White, Richard. The Republic for Which It Stands: The United States during Reconstruction and the Gilded Age, 1865-1896. New York: Oxford University Press, 2017. 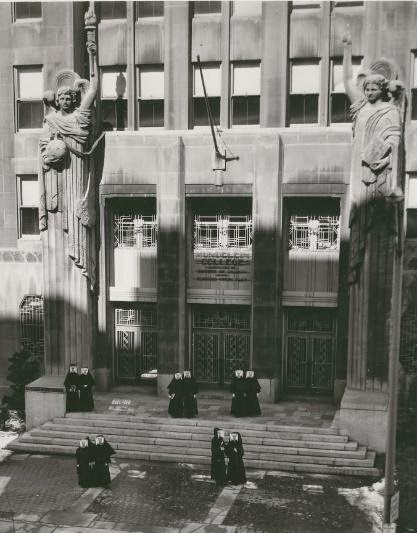 "For a while," Richard White observes in a bibliographical essay at the end of The Republic for Which It Stands, "the Gilded Age became the flyover country of American history, but at other times it has loomed large" (874). White is correct, and at this particular moment the late 19th century seems to be making a comeback. In October 2017, Ron Chernow (whose biography of Alexander Hamilton was the inspiration for the eponymous musical) released Grant, a 1,074-page biography of the Civil War general who served as president from 1869 to 1877. One month later, Washington Post columnist Dana Milbank criticized the Republican tax plan with the headline, "Welcome to the New Gilded Age." Milbank never explained the term or referenced the 19th century, evidently assuming that his readers already possessed a stockpile of assumptions about the period from 1865-1896. Perhaps Milbank was right, since the economist Paul Krugman has for some years taken to associating our current era with the past age of robber barons and laissez-faire economics. Whatever they think of the ideas of Chernow, Milbank, and Krugman, American historians will have to reckon with the late 19th century once again thanks to the newest contribution to the Oxford History of the United States series. 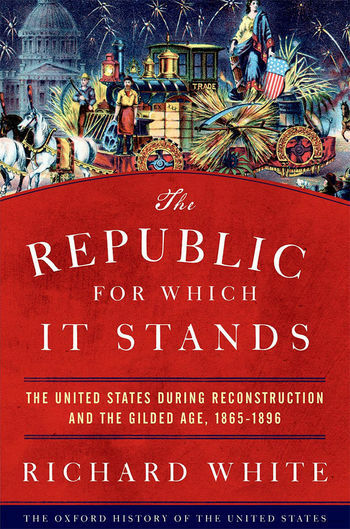 Richard White's The Republic for Which It Stands: The United States during Reconstruction and the Gilded Age, 1865-1896 weighs in at 941 pages, a mammoth book about an era known for its excesses. White's tome is no excess, however; in this work the author of the Pulitzer-finalist Railroaded: The Transcontinentals and the Making of Modern America (2011) brings his expertise in western history to bear on American history more generally in this fascinating period. This review will evaluate the book as a whole with special attention to White's treatment of religious topics.